Welcome One and All!!!! 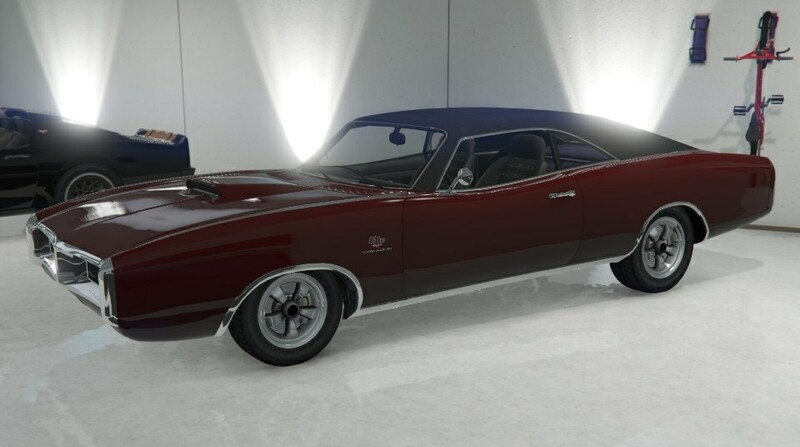 You have just entered the thread for one of the best cars in GTA Online! 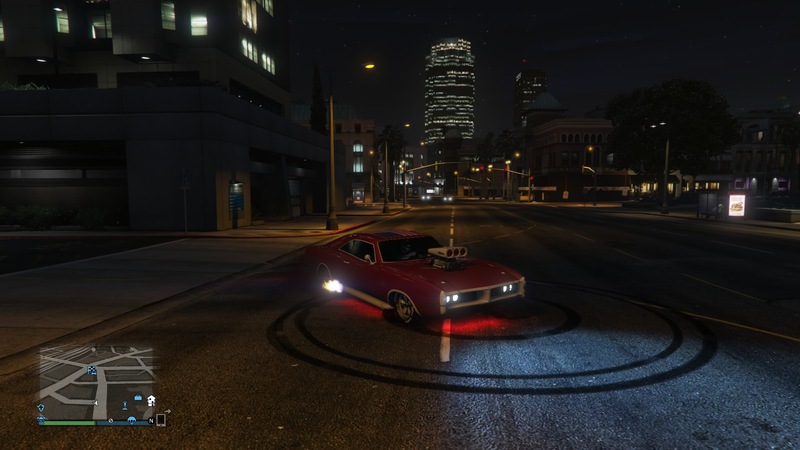 The Imponte Dukes!!! Below are some nice community pictures! It's just like the Stinger GT and Annihilator, both exclusive to Online, I hope they will be made available for SP on NG. 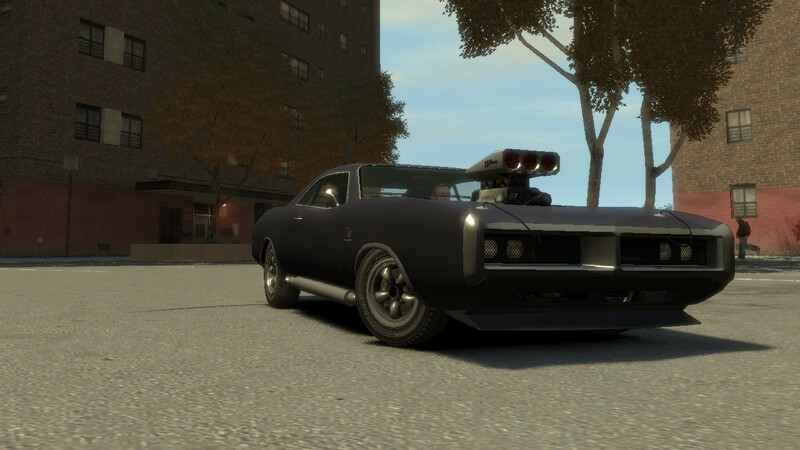 Back on topic, I will be getting the Dukes for sure, it was one of my favourites in GTA IV. 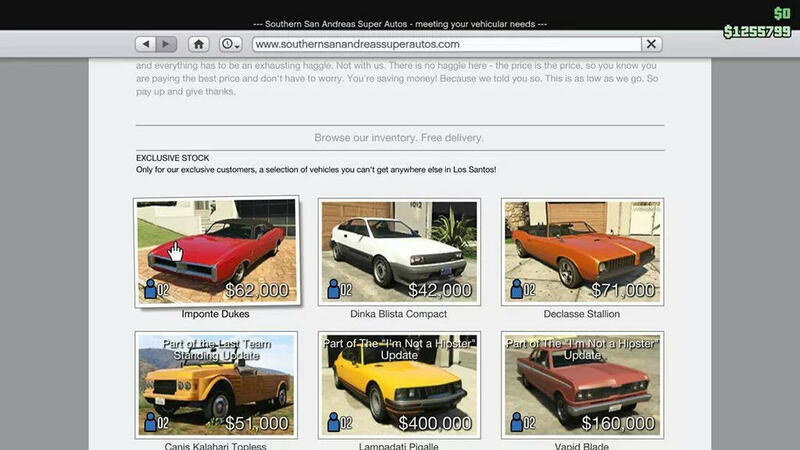 I'm toally buying one it was a good car in GTA IV so why not. 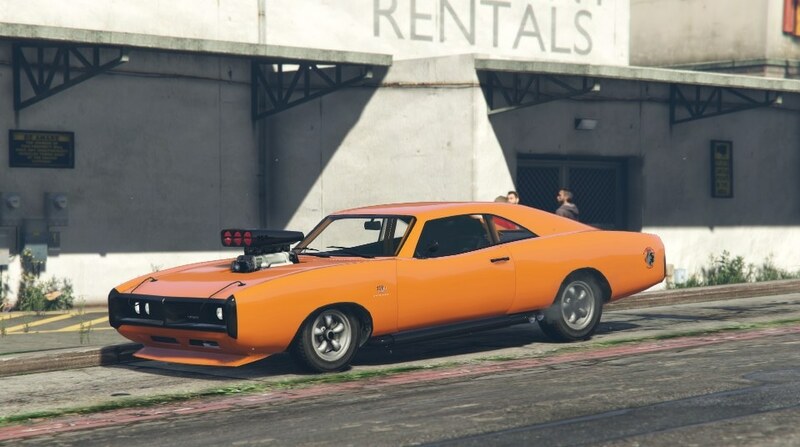 Now like the Blista Compact thread this may be premature but I cant contain my excitement about the Dukes anymore. thoughts anyone planning to buy what will you do with it. 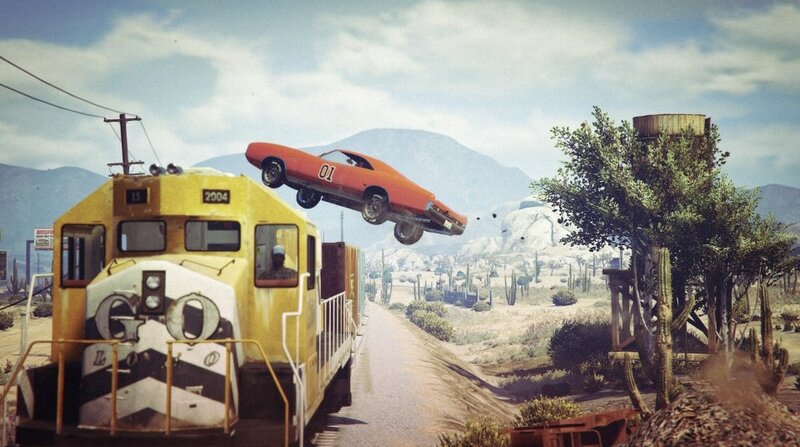 When next gen hits letts see them Dukes Yeehaw! Pretty much planning on doing the same. Not sure about the flag though. If iFruit/charles proxy still works, i'll add CNH 320 for the plate. I'm replacing a white manana convertible that has BOSS 1 on the plate that's in my movie/tv cars garage. Then I'll probably go out to blaine county and make some videos with this song in the background. Hopefully we get the SA Jester back as well so that the essence can be captured completely. Yeah,I´ll probably try that too.I had to make F&F Supra with Prairie. I know it's way off but try doing it with a Coquette, it's faster and has the option for a targa top version. 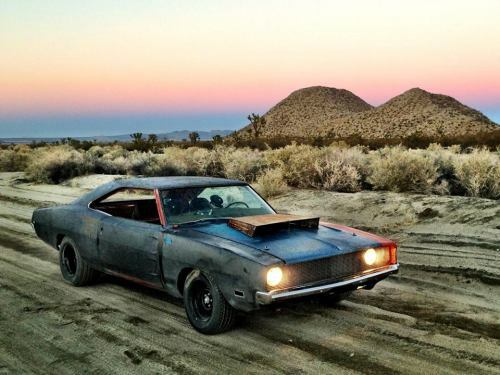 there is a hood like that for the dukes. 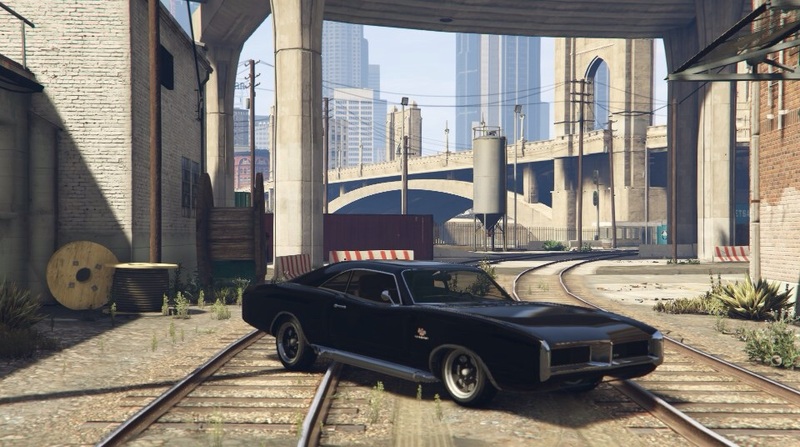 It's like the dart's super stock hood in game. I have pics but can't post leaked pics according to the mods. The dukes also has working headlight covers.